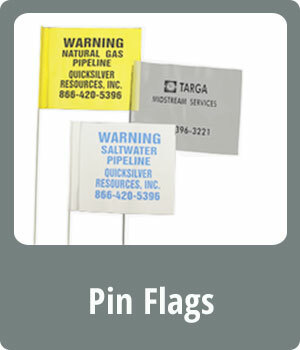 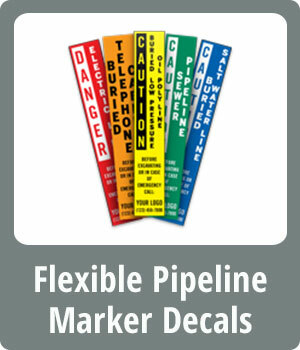 We offer round aluminum and standard pipeline marker signs made to order. 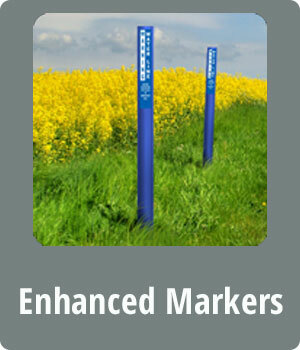 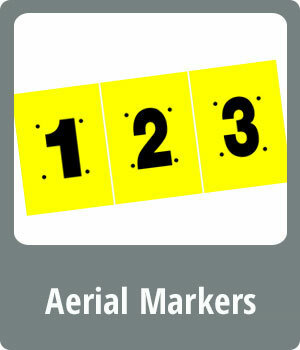 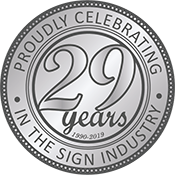 We produce our pipeline marker signs in several sizes and can custom make any size to suit your needs. 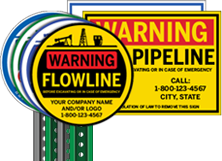 Our pipeline markers are constructed with durability and high visibility in mind, and survive even the harshest outdoor climates.